kids and yourself to eat fresh veggies, that aren’t only healthy, but delicious and so rich. Gravy is thick and filling and full of nutrients. It is tastier, and you don't really need to stand there and cook. You just need to dump all the ingredients and cook for 2 minutes. I'm not vegan, so I have used paneer if you follow a vegan diet, then add tofu instead of paneer. 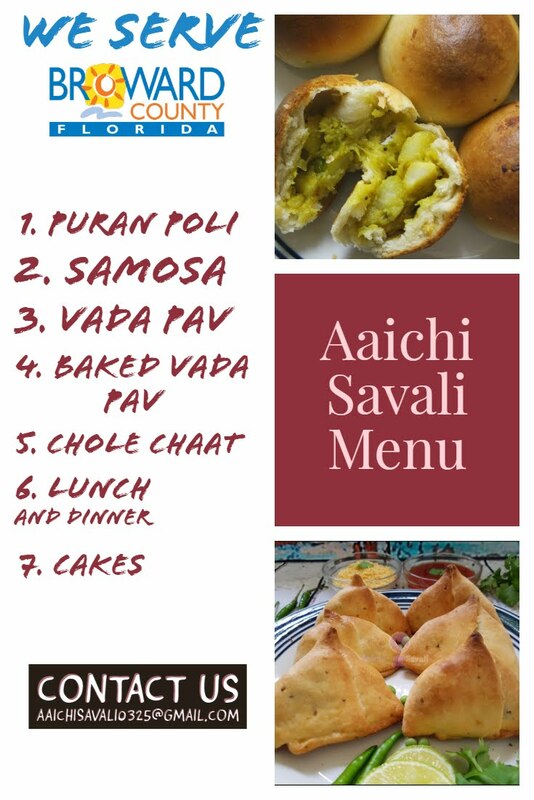 Served with butter roti and rice. So good! Adding paneer adds a little sweetness, plus fiber and protein. 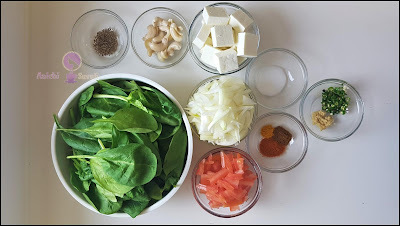 I have shared lots of Indian curries recipes, but this Palak Paneer is one of my favorites! This hearty curry/main coarse recipe is packed with nutritious ingredients and bright, fresh flavors. This recipe built on a base of onion and thickened with tomatoes and made fiery with red chili and green chilies, and its taste is fantastic. 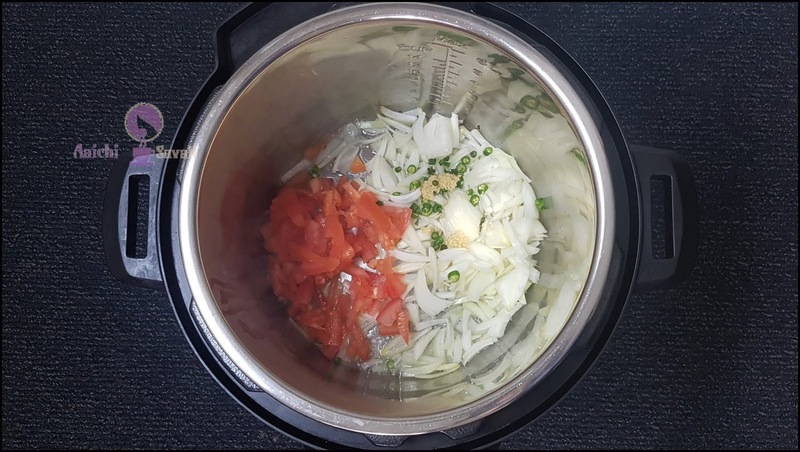 Preparation Time: 5 Minutes; Cooking Time: 10 Minutes. Each Serving of Palak Paneer contains 230 Cal. 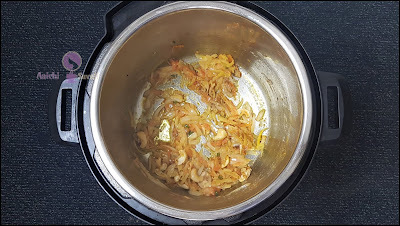 Turn on saute mode of instant pot and heat oil and splutter cumin seeds. 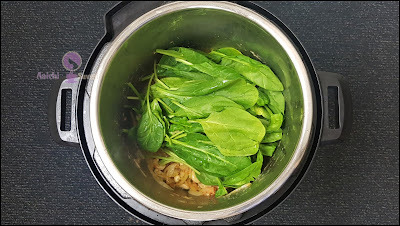 garlic paste, cashews, spinach leaves, red chili powder, turmeric, salt and ½ cup of water. Close the lid and place the vent on sealing position. Cook on manual mode(Hi) for 2 minutes. NPR for 5 minutes and then release remaining pressure manually. tomato-spices mixture into a smooth paste or pureé. Turn on saute mode and (if needed add water) add paneer cubes and cook on saute mode for 2-3 minutes. Here, Palak Paneer is ready to serve, serve hot with roti, chapati or with rice. Enjoy!!! 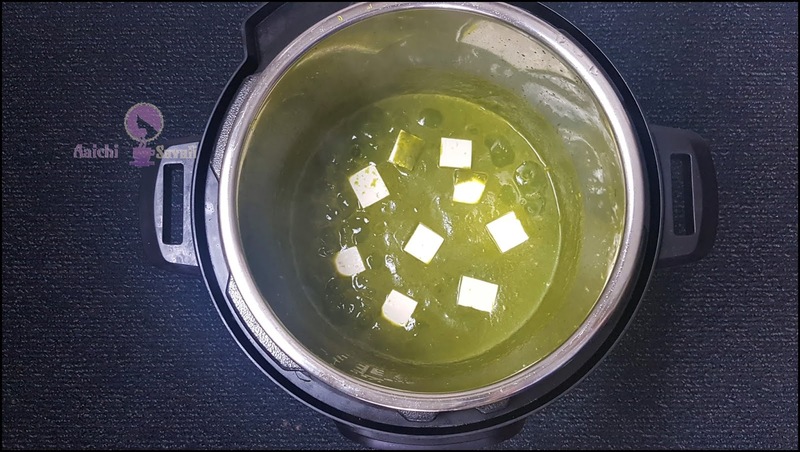 You can add ghee instead of veg.oil to prepare palak paneer. It makes 3 servings. Calorie count is based on a 2000 calorie diet. Per serving contains 230 calories, along with 15.6 g carbohydrates, 16.11 g fats, and 10 g protein. A bowl of spinach-paneer Curry is filled with nutrients and antioxidants and considered to be very healthy. Eating spinach benefit eye health, reduce stress, and reduce blood pressure levels. Vitamin C present in spinach is a powerful antioxidant that promotes skin health and immune function. 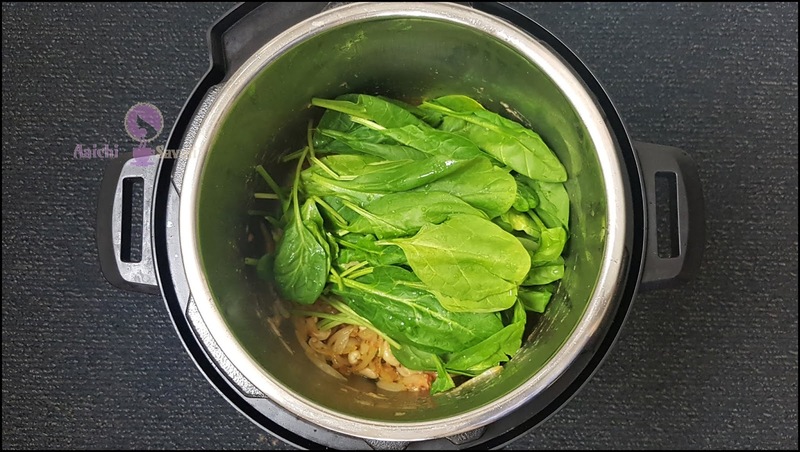 It is the richest source of Vitamin K, which is essential for blood clotting, and one spinach leaf contains over half of your daily need. It is an excellent source of iron, which helps create hemoglobin, which brings oxygen to the body's tissues. 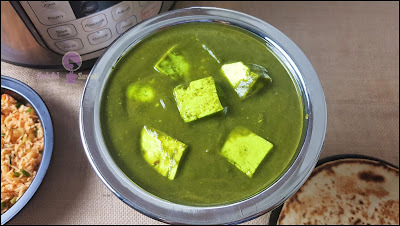 It is good to eat palak paneer for lunch as well as for dinner.